Congratulations, you have done it! This may have seemed overly simplistic, but it really isn’t! This is real programming! People like to view programming as this elite skill, but in reality, programming is really simple and easy to understand. If given access to the right resources and help, anyone can learn how to code. What you just did was real code - more than just dragging and dropping blocks on Scratch or Code.org. You're a programmer! If you enjoyed what we just did, don't stop, keep practicing. Go treat yourself to some pizza! This exercise was developed by Nicholas Bottone for FRC 5112 The Gongoliers in October 2018. 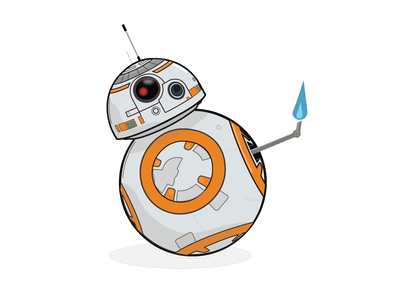 Anyone is welcome to use and adapt this tutorial for use in their lessons or classes. The library used as a demo in this activity was based on gamagori's pizzapi API. This API uses Python to order real pizza from Domino's. The layout for this tutorial, along with much of the humor used in the introduction, was heavily inspired by Jarvis Johnson on YouTube. 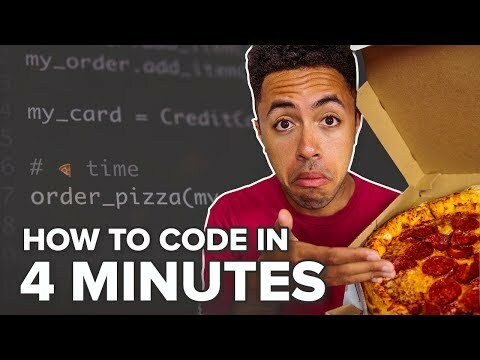 You can watch his video on using Python to order Domino's pizza below.